A rich, gray wall in the proceeding room creates an element of depth, intrigue, and warmth between the two adjoining spaces. 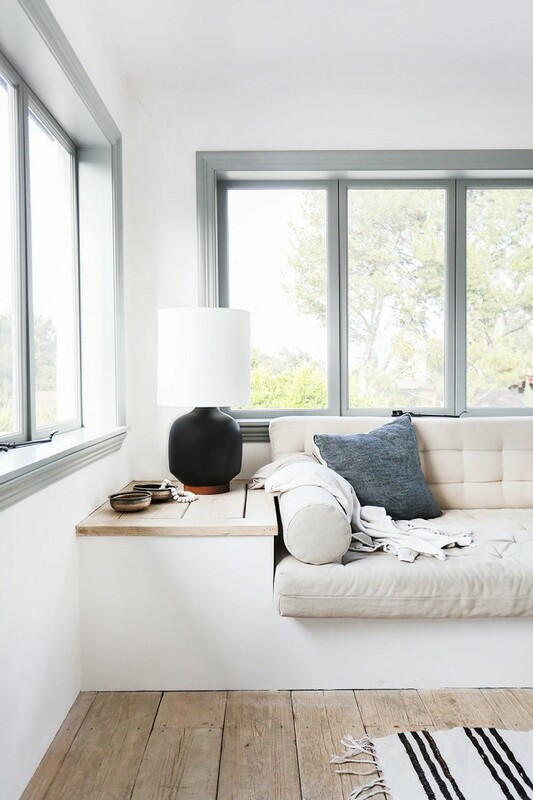 A room with gorgeous raw wood floors and a built-in sofa nook are paired with milky gray window frames for an unexpected punctuation of color. 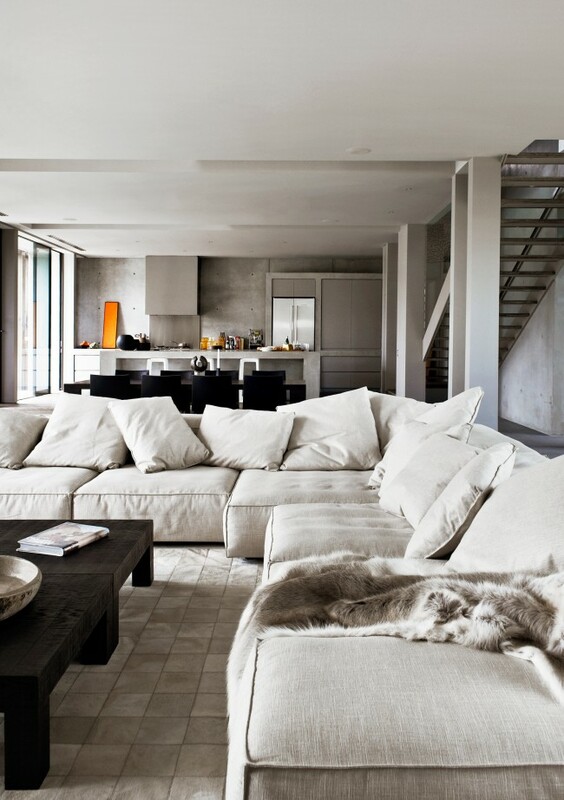 A generously oversized sectional gives a cushy invitation to get comfortable and melt into this space. Simplicity at its best. 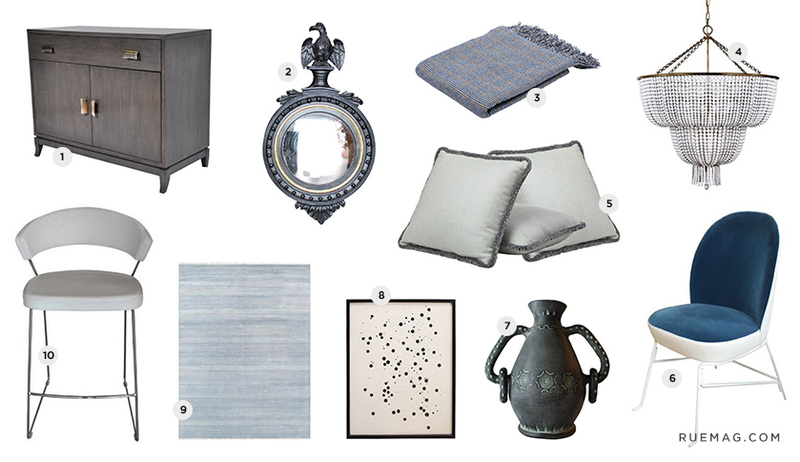 A few thoughtful pieces is all that’s needed to enhance the soul of this space. 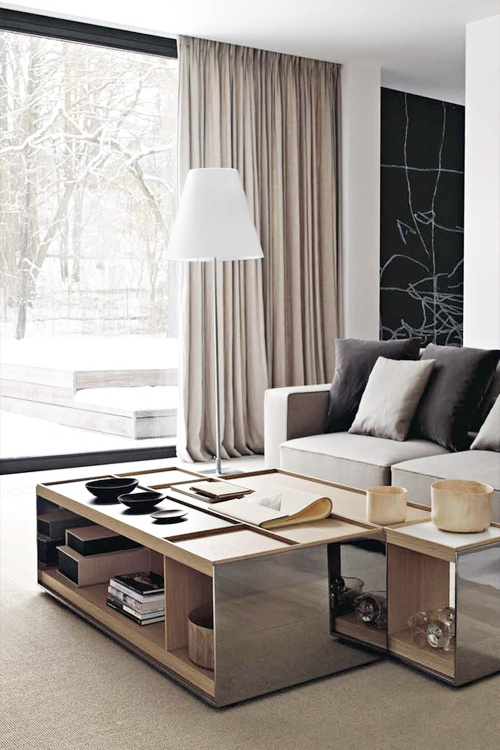 A handsomely tailored space is dressed up with luxuriously floor-to-ceiling drapes. 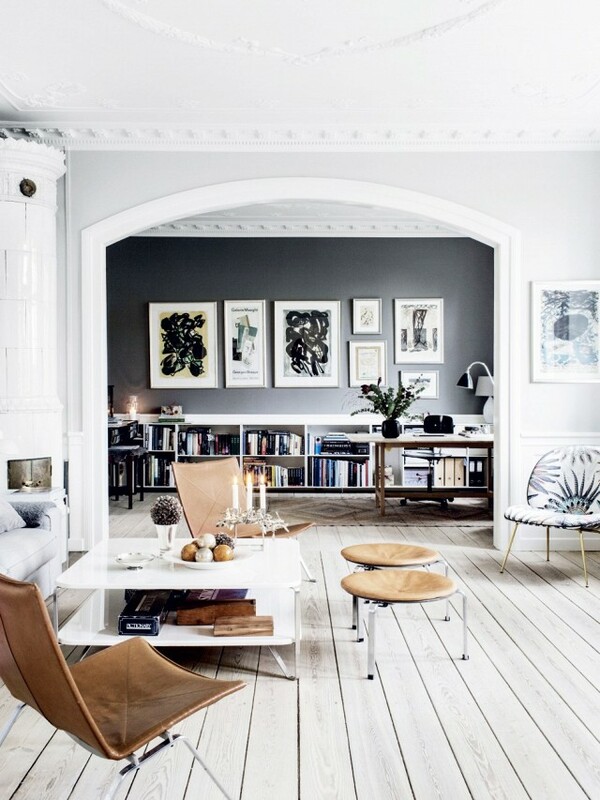 Even with a minimal amount of furniture and decoration, this space feels so complete and whole. In my opinion, no home is complete without vintage pieces – those special items that tell a story – to add a layer of depth in a way that new items simply can’t. But have you ever wondered where to find those pieces at an affordable price? New York based luxury design consignment shop, Viyet is committed to helping those beautiful one-of-a-kind items make their way into our homes. During her own renovation, Viyet founder, Louise Youngson-Klasfeld discovered it was difficult to find used, high-end furniture and accessories online. Turning her frustration into inspiration, she decided to launch her own online destination for luxury furniture owners and showrooms to sell their items and allow customers access to expensive pieces at a discounted rate. Fast forward to today and Viyet is a bustling online marketplace that’s defined by outstanding product and exceptional service. 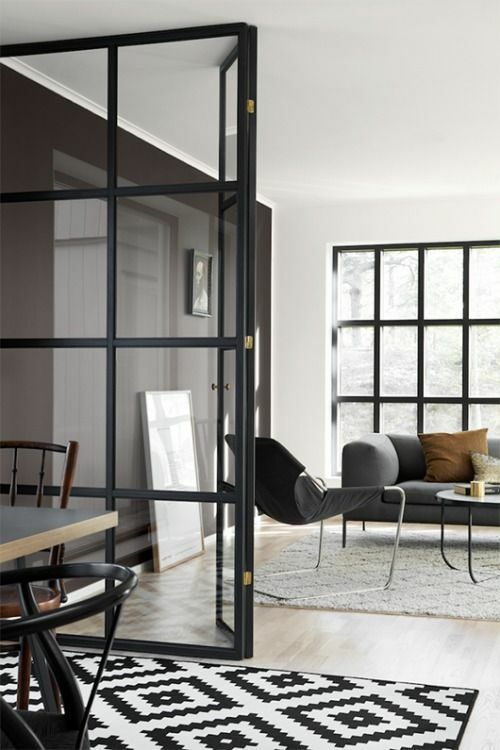 Beyond the presence of unique pieces that help give a room its character, what else defines a well designed space? When a room’s design is right, it’s a visceral experience. We can’t always pinpoint why we feel good in a space, but it’s an undeniable feeling nonetheless. This is the magic created by skilled decorators and design enthusiasts alike and what we all desire our homes to be at the end of the day. But how do we go about creating it? It begins with identifying our style point of view and then adhering to it with great devotion. In my own life, that means a well-cultivated love for visually clean spaces with neutral palettes and a lot of thoughtfulness. Piece by piece, our homes come together, with the furniture and accessories telling that story. 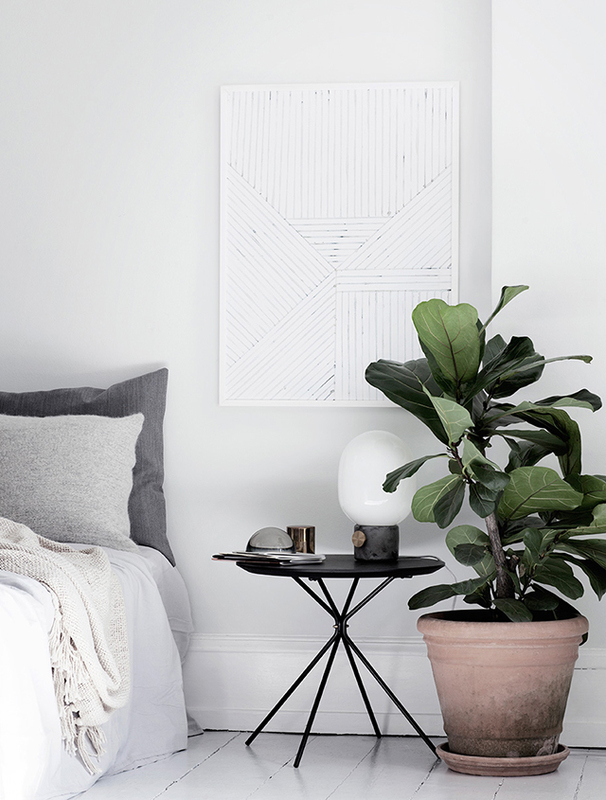 Click through the slideshow to see the 6 irresistibly calming living rooms I’m currently inspired by and shop the pieces from Viyet to recreate the vibe in your own home. great articles, very well made bringing great news.